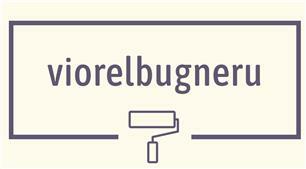 Viorel Bugneru - Painter/Decorator, Plasterer based in Harrow, Middlesex. We are a Self-Employed construction company specializing in domestic and commercial Refurbishments especial in Painting & Decoration. We have 28 years’ experience in construction industry. We proved that we are professionals in what we do and this is show in our customer satisfaction. We work on domestic, commercial or industrial jobs. These can range from redecorating homes or offices to applying heavy-duty finishes to structures like bridges. We follow a job plan drawn up by our client. We work all types of refurbishment of domestic and commercial work.